Let's have some straight talk. Are You Ready to Stop Wasting Money On Ineffective Fat Burners? Find Out 99% of the Fat Burners on the Market Don’t Work and How to Pinpoint the Ones that Do! The real truth is the last great fat burner was Ephedra. But it is illegal now, no matter what someone might tell you. This report goes into why ephedra was so great, and how we have managed to duplicate its fat burning properties. If you recently bought an Ephedra product that does not say Ephedrine Alkaloids in the ingredient panel, it is not real ephedra. Some companies are selling different parts of the Ma Haung plant that do not burn fat and calling it Ephedra. This is unfair to you and don’t fall for it. WE HAVE CRACKED THE FAT BURNING CODE! So if all the best fat burners are either illegal or only available by prescription, how were we able to crack this government stronghold? The truth is, the best legal Beta Agonist is not found on the shelf, it is found in your adrenal glands. They are called epinephrine and norepinephrine. You remember these back from school. These are what control your “Fight or Flight” mode. But believe it or not, if you can maintain a slow steady release these two hormones, you could burn fat like a blow torch. We have uncovered how to do this! How do we do this? Adipo-X contains a revolutionary compound that stimulates the adrenals called Raspberry Ketones. And yes, we are talking about Raspberry the fruit. Raspberry Ketones is a natural compound that is found within the fruit’s molecules. 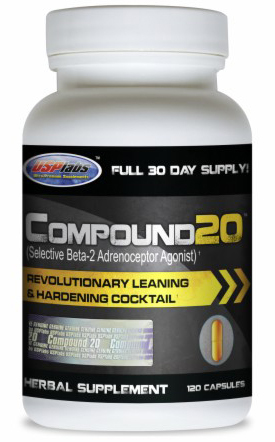 This means it is legal, effective and used in Adipo-X to burn fat just like Ephedra did. ... BUT WE MADE IT BETTER THAN EPHEDRA! NO WAY! 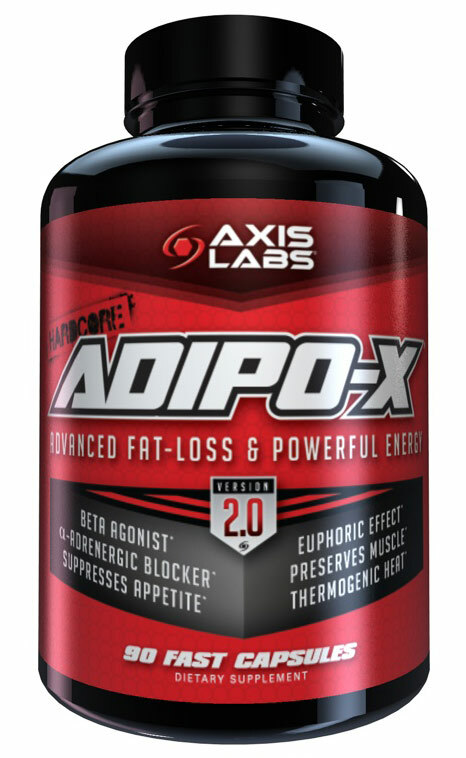 There are five major reasons Adipo-X is a better fat burner than Ephedra. 1. Liquid Capsule Technology – Now why is this important? It is because Adipo-X goes to work fast, and starts burning fat right away. Pop a serving right before you take your morning shower and you will feel it going to work before you hit the shampoo. 2. 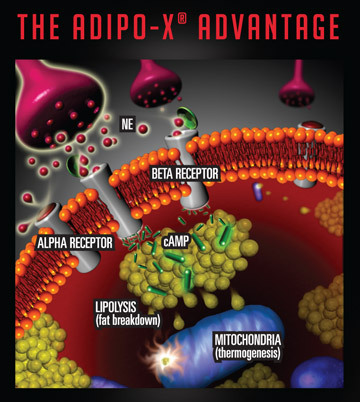 Adipo-X Slows the Fat Gain Process – Remember earlier when I was telling you about the two receptors on the fat cell, Alpha and Beta? Well, we formulated Adipo-X with ingredients which actually prevent the stimulation of the Alpha receptor. 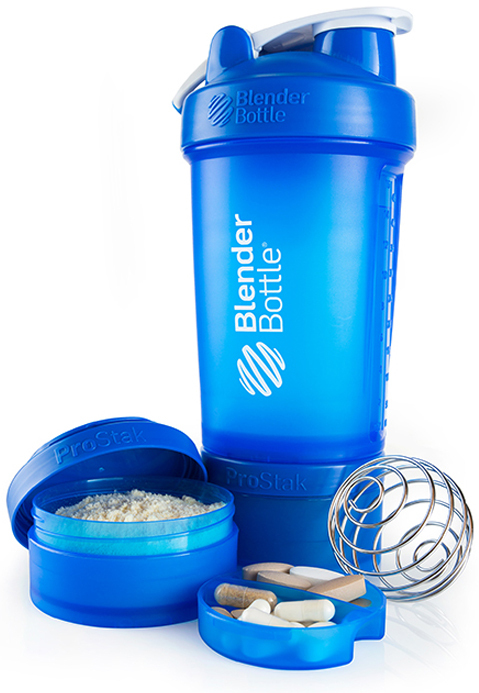 This controls fat-gain, making it easier for you to start fat-loss. 3. 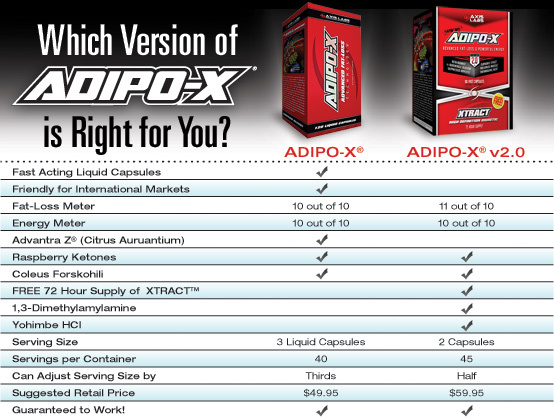 Adipo-X Will Not Burn Muscle – Did you know that most thermogenic fat burners on the market burn tons of muscle? This is bad because the more muscle you have, the easier it is to burn fat. To stop this from happening, we added Coleus Forskohlii to Adipo-X which stops the breakdown of muscle therefore keeping your metabolism on a roll! 4. Adipo-X Supports Thyroid Function – Another key benefit to Coleus Forskohlii is its ability to support natural thyroid function. What does this mean to you? Well, the thyroid is the main metabolic regulation center. 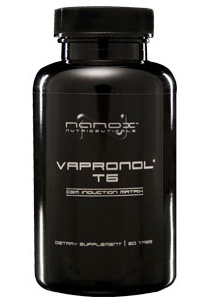 By properly supporting your thyroid, your metabolism is enhanced and fat loss is maximized. 5. Adipo-X is Legal! 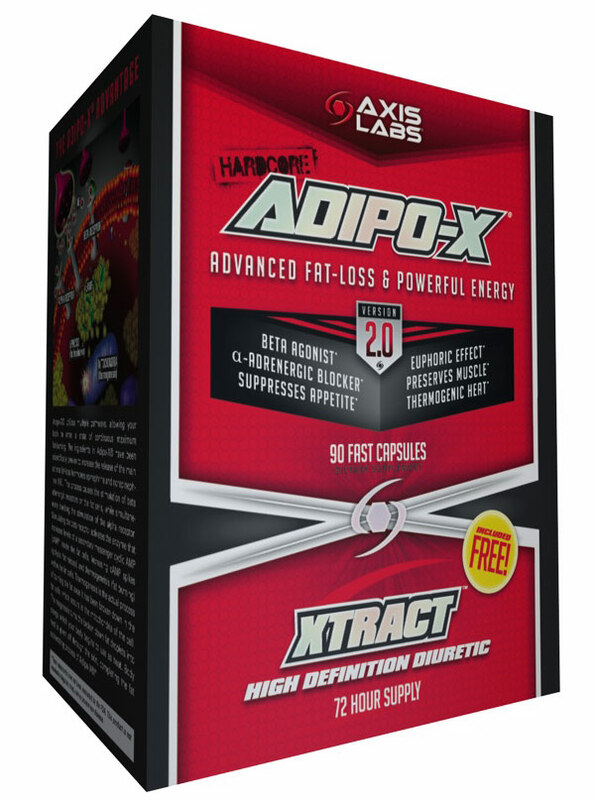 – Unlike all the other effective fat burners that are either illegal or only available by prescription, Adipo-X is completely legal for sale in all 50 US states. 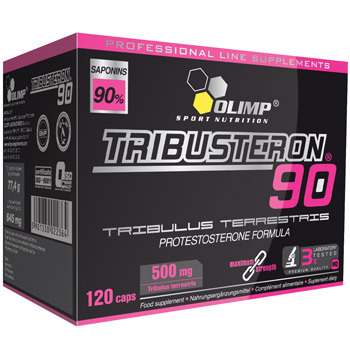 This is your time to grab one of the last great fat burners before it is gone too! So let's set the record straight. 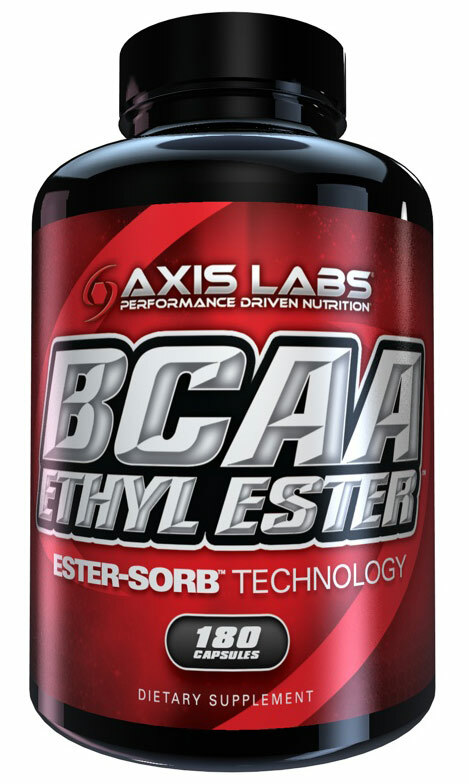 Ephedra may be banned, but the best fat burner ever developed Is Available NOW! In the last couple years, there has been an influx of products to the market that just make you feel miserable when you take them. This is mostly due to improper formulating. 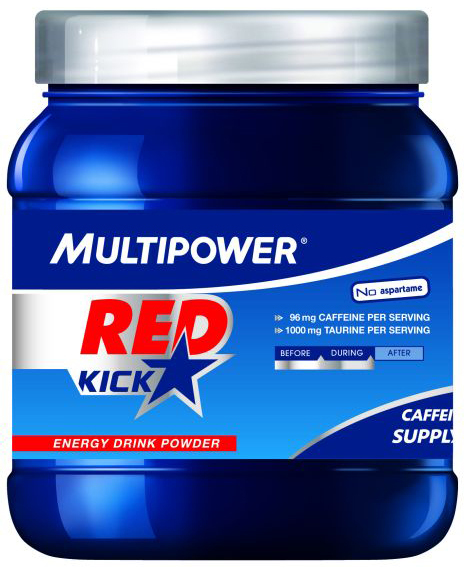 A word of advice to the competition; “caffeine is good ingredient, but only in moderation. You're going to be a little more creative than producing over formulated caffeine pills. For the good folks looking for real fat- loss results, do them a favor and send them our way. We want to feel good! Adipo-X is precision formulated and elevates your mood so you have the mental and emotional strength to lose those ugly pounds and keep them off...for good! DON'T BURN MUSCLE, INSTEAD BURN FAT! Have you ever wondered why bodybuilders are so lean and why long distance runners sometime have flabby legs, arms and stomachs? They are both athletes. So why is one more lean than the other? This is because muscle uses fat for energy! The more muscle you have, the less likely you are to hold fat. Adipo-X contains key ingredients like Coleus Forskohlii that helps preserve muscle, which will help you burn fat through a longer period of time. 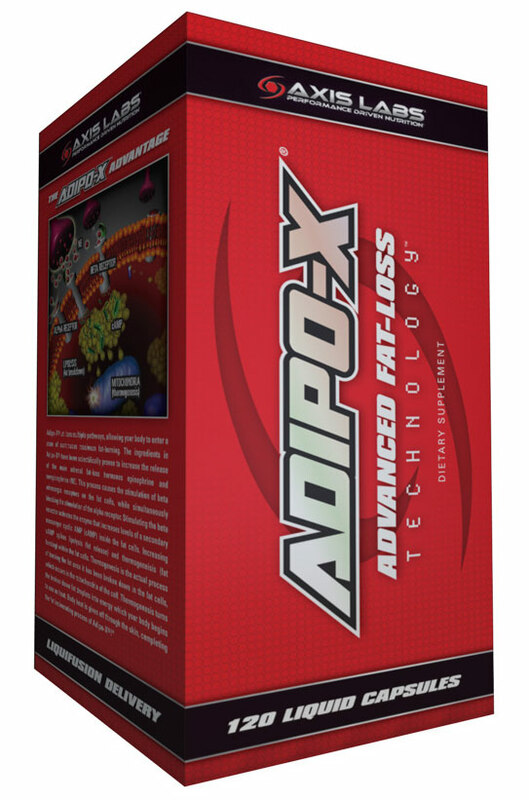 Adipo-X suppresses your appetite so you naturally eat less without feeling starved. More importantly, when you eat less, you drastically slow your calorie intake. Less calories in your system means less fat to appear and less energy from food to burn. 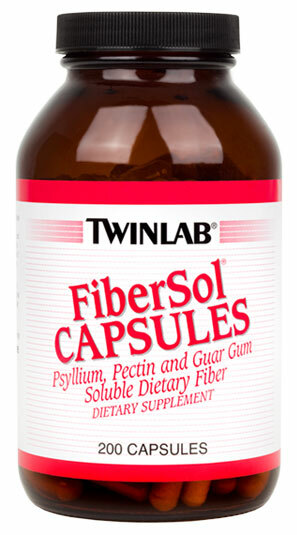 Turn your source for energy inward and get rid of that stubborn, unsightly fat! WHEN WE SAY "NO CRASH", WE MEAN "NO CRASH"
We have all experienced taking weigh loss and energy products and the giant setback that comes with them; the CRASH! This is something I like to call D.A.S. or Drag A** Syndrome. If you have experienced this, it is really terrible. If you have not, I will go into just a little bit of what it is and how we shot it down big time. When we take energy products, our body’s natural ability to stay awake and alert is pretty much shut off. This is because it isn’t needed. The product has taken over. But when the product wares off, our body’s natural ability to stay awake needs to turn back on. During this period, we experience extreme exhaustion to the point that you want to go take a nap. This is bad and nobody wants this. Some companies claim their fat loss product to have “No Crash” only to find out later you are on the floor sleeping. This is a claim made very often but very rarely delivered. Why is this? I don’t know, you will have to ask those guys. How did we shoot this down? 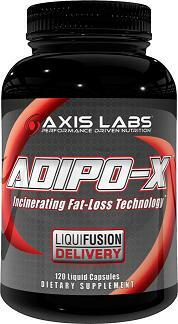 Adipo-X contains ingredients that control energy levels over shorter and longer time periods. 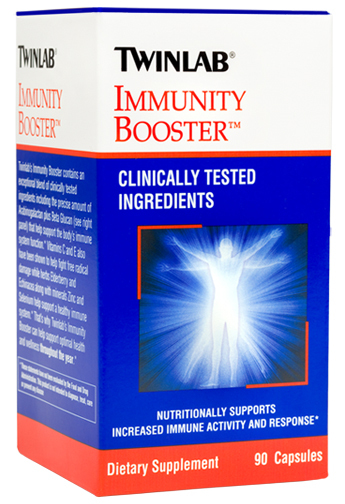 This process eases you off the energy produced by Adipo-X and back onto your body’s natural energy system seamlessly. So you don’t crash and you're loving life. than you every thought possible… GUARANTEED! …And most importantly, a slimmer, more Healthy you!